So to help you break down the necessities and create captivating content, we gathered four tips for constructing delicious content inspired by—you guessed it—cheeseburgers. Even more important, no one likes a soggy bun! That’s why the best chef’s place the lettuce directly underneath the patty—it keeps the juices from seeping into the bun. 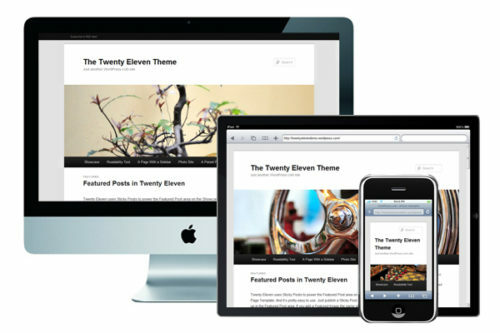 Keep your content clean and clear and by writing distinct section headers. 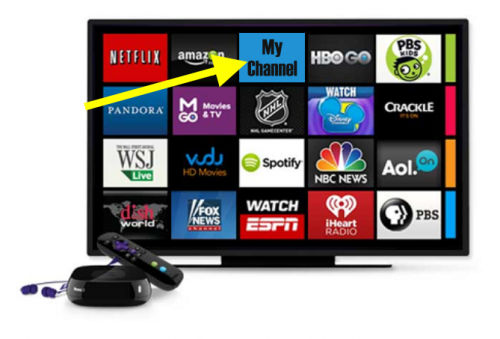 This will help structure your content in an easily digestible way and make sure your thoughts are well-organized. 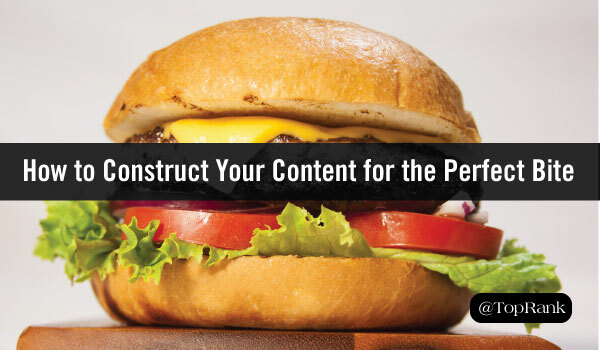 The post The Mighty Cheeseburger: How to Construct Your Content for the Perfect Bite appeared first on Online Marketing Blog – TopRank®.